After stretching its reach to several gadget segments, Xiaomi seems ready to explore the VR space. 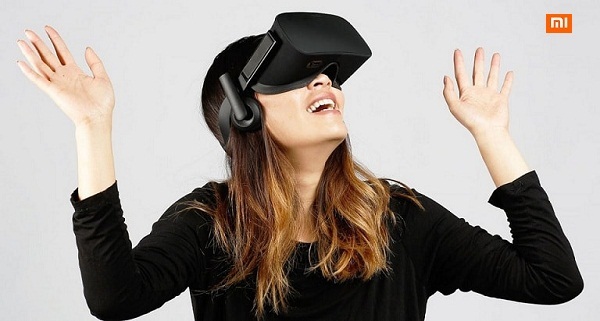 The company is expected to launch its VR headset on Monday. Xiaomi’s GM, Tang Mu reportedly confirmed that the company is working on a VR headset which will be compatible with Google’s Daydream platform. If the company does launch a virtual on August 1, it will join the likes of Samsung, Sony, HTC, and Google, who have developed their own VR headsets - in this case, to optimise for its MIUI ecosystem. Virtual reality is a fairly new category but has already seen products that are made out of just cardboard to advanced piece of hardware like on Oculus Rift and HTC Vive. Xiaomi on Wednesday announced its first laptop - the Mi Notebook Air - featuring an all metal body and finally forayed into the category that it was long expected to. The company's laptop has some resemblance to Apple's MacBook Air in terms of design and is seen as its direct competition.